New Year for bike lovers is full of good news. 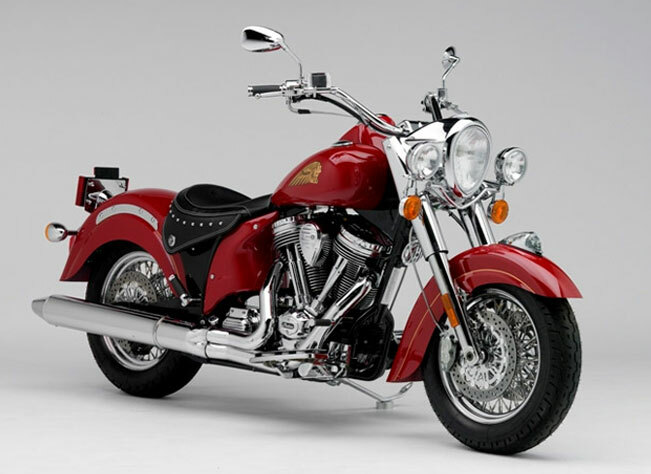 The good news is that the American motorcycle company in India is all set to launch its luxurious cruiser bikes. The company is going to an event in Delhi on January 22, for which the company has sent invitations to people. Although the company is not yet clear whether this thing is going to launch on January 22. Bajaj also all set to launch three new super bikes for bike lovers. 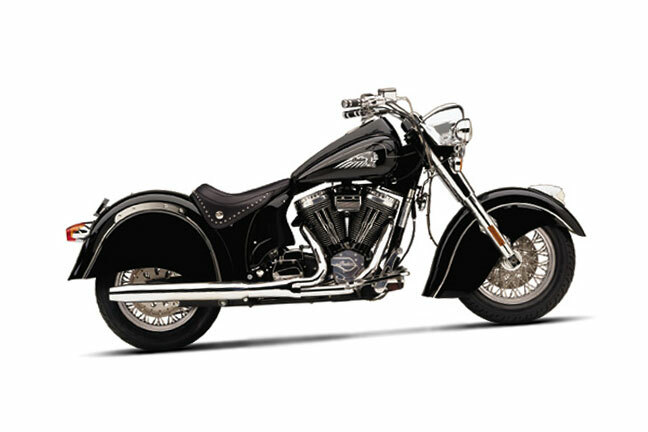 But it is expected that the company’s three major models of bikes Cruiser Classic, Vintage and Chieftain can be offered. These three bikes are having thunder stroke engine that ran on 111 1720 cc V – twin and works with 7 speed gear box. 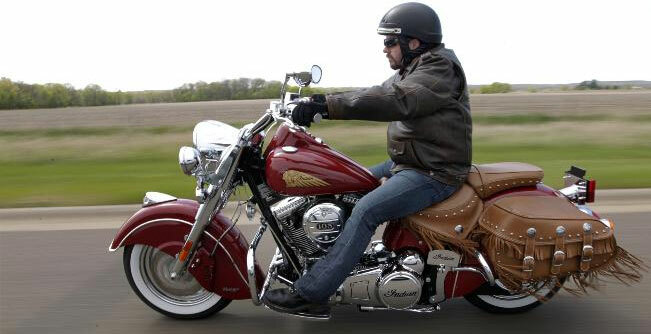 This bike is going to give neck to neck fight to Harley Davidson bikes in India.